As a leading metrology and manufacturing solution specialist, Hexagon Manufacturing Intelligence intends to give our customers the tools – and the confidence – to increase production speed and accelerate productivity while enhancing product quality. With the introduction of solution, Hexagon Manufacturing Intelligence helps customers unlock the potential of manufacturing quality data, improve quality transparency, traceability through manufacturing process. Quality best practices dictate that instead of testing every finished product, industrial companies should control the manufacturing process to minimize variation. Use integrated Statistical Process Control (SPC) powered by Q-DAS, HxGN SMART Quality can identify unfavorable trends and alert quality staff near real-time before production goes out of specification. Equipment stability is the foundation for operation. 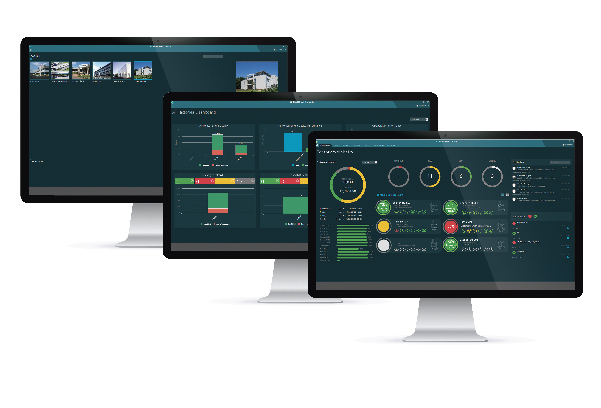 HxGN SMART Quality features OEE-like functionality for all machines connected to HxGN SMART Quality so that manufacturers can assess and compare Overall Equipment Effectiveness using a standard metric. 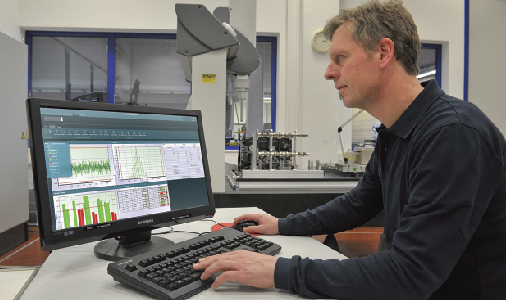 Offering insight into both availability and performance, it supports root cause analysis for investigating anomalies on an individual piece of equipment in line with total productive maintenance principles. offers an integrated workflow concept to accompany users step by step through defined and customer-specific processes to achieve the desired result. Through document and workflow management, smooths the path from design to final inspection, ensure measuring tasks are carried out in the proper way using the proper resources with high efficient. 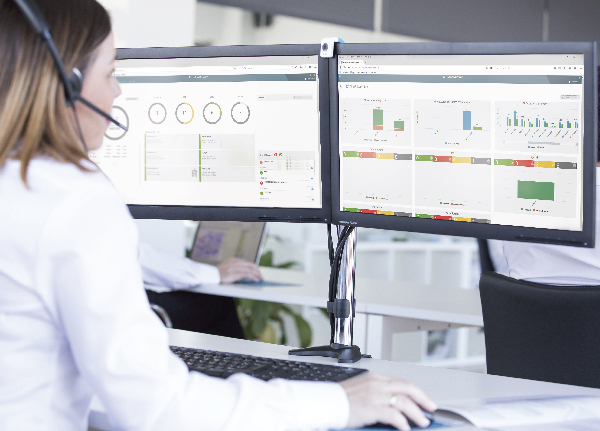 Executive Management: Overview of the quality situation across the enterprise, including plant, machine, operator, and quality information, summarized in reports or by dashboard. Quality Manager: plan and implement quality management system of the company, automatic verify and assign measuring task, integrated quality data together for real time analysis and monitoring for a quicker improvement cycle. Measuring Staff: intuitive and easy to use interface for daily operation, automatic getting up-to date notification on measuring task and machine condition. Operation Manager: understanding the manufacturing capability situation in real time, getting notice once problems occur and have an intuitive, easy to use quality tool in the shop floor. Productive Maintenance: reduce equipment breakdowns, increase asset utilization, and ensure a smooth productive operation. Design / Engineering Staff: getting historical data and mining possibility for process improvement. 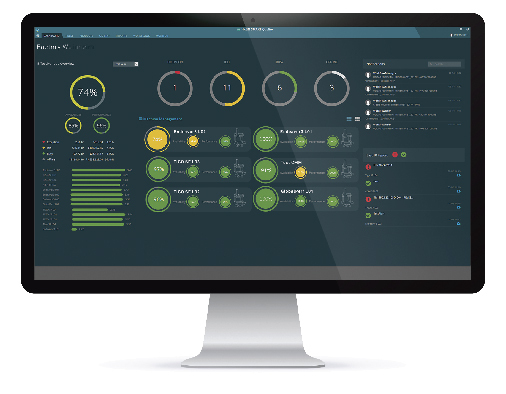 Gather insight through smart connected products, equipment, and process with advanced analytics, HxGN SMART Quality provide the unique combination of product quality and resource management in one single platform to help customers achieve a new optimum in quality management.